Is this normal or do I have a problem with my installation? It's not supposed to look like that. 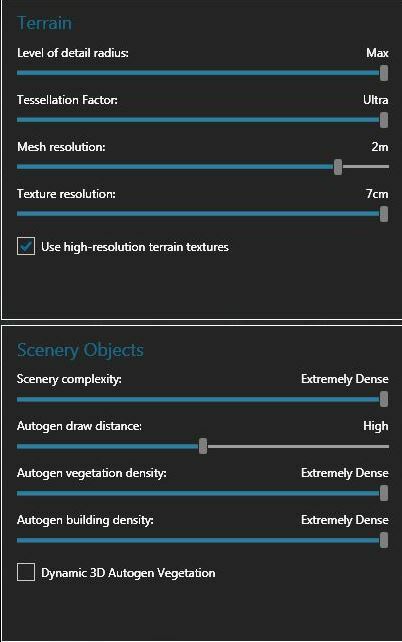 We used autogen for the vegetation in that area so depending on what kind of autogen (setting) you use it can look like that. If it is not good, what settings should be used? That is the setting I would also suggest. Due to the steep slopes at the mountainside it's possible that the autogen ends up looking like that, unfortunately.